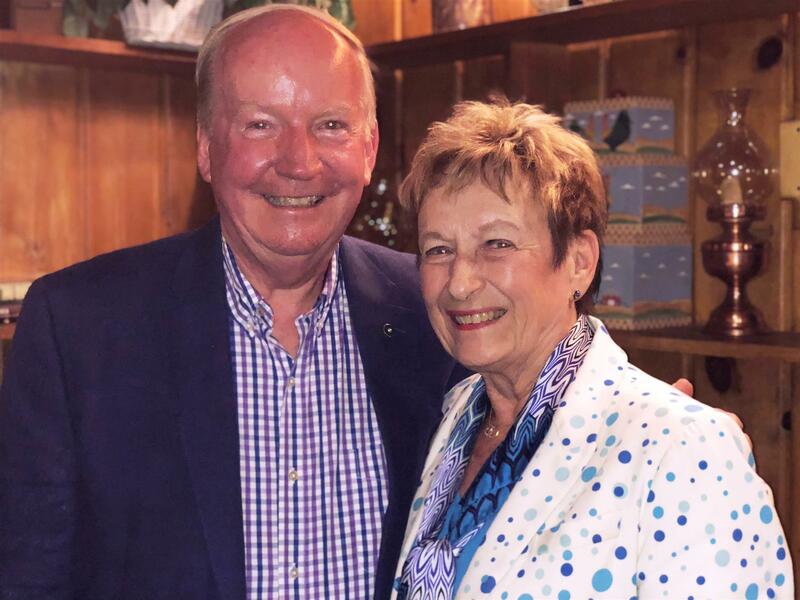 Katey Boerner, Executive Director, Glen Echo Park, spoke about one of the finest cultural resources in the Washington, DC area at the Rotary Club meeting on June 21, 2018. 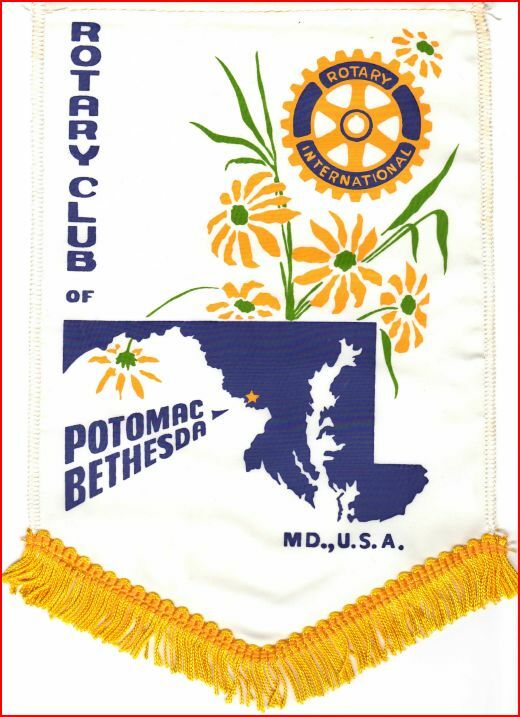 Katey Boerner, Executive Director, Glen Echo Park, spoke about one of the finest cultural resources in the Washington, DC area at the Rotary Club meeting on June 21, 2018. 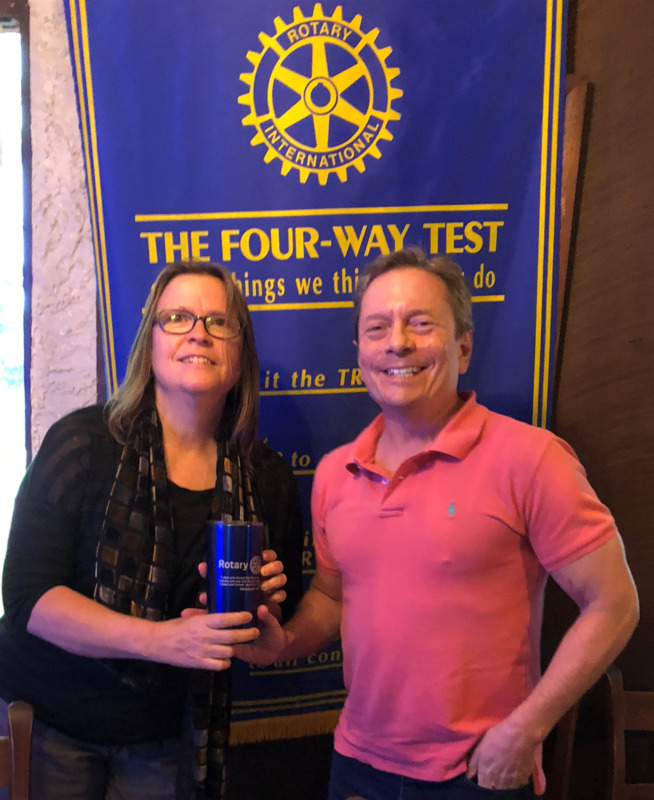 President Todd Nitkin presented the Rotary cup to Katey who is also President elect of the Bethesda-Chevy Chase Rotary Club.